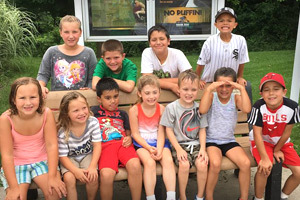 During your visit you can see over 600 animals representing 200 species from around the world, all encompassed on more than 40 acres of picturesque forest preserve. Be sure to visit our events calendar and education section for year-round opportunities. 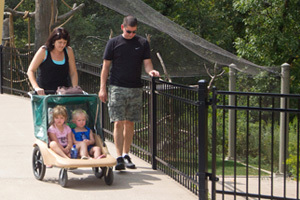 All-day parking is available for a small fee on the north side of the zoo. See what you can do and experience at Niabi. 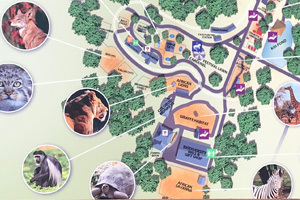 Check out our park map and plan your visit today! 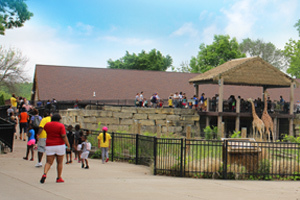 The Zoo is the perfect place to host your next event. 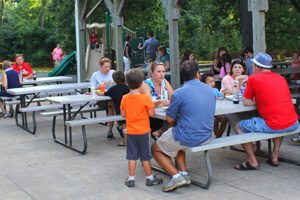 We host birthday parties, corporate events, family reunions, fundraisers, and more. 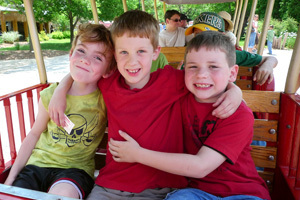 Your field trip to Niabi is sure to be filled with fun and educational experiences for the entire group. 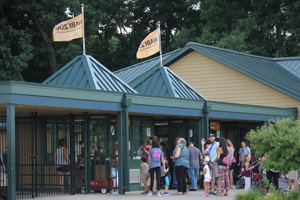 We have several options for food that are conveniently located throughout the zoo. Don’t forget your souvenirs at our two gift shops. For your convenience we offer stroller, wheelchair and electric scooters for rent.